The Man Who Loved Only Numbers EP is the latest offering from Leeds-based techno duo Adventures in Daydreams, and the pair's fourth appearance on Richard Fletcher and Jordan Bruce's imprint. Their newest offering is by far the duo's most technically accomplished yet, as well as their most varied. 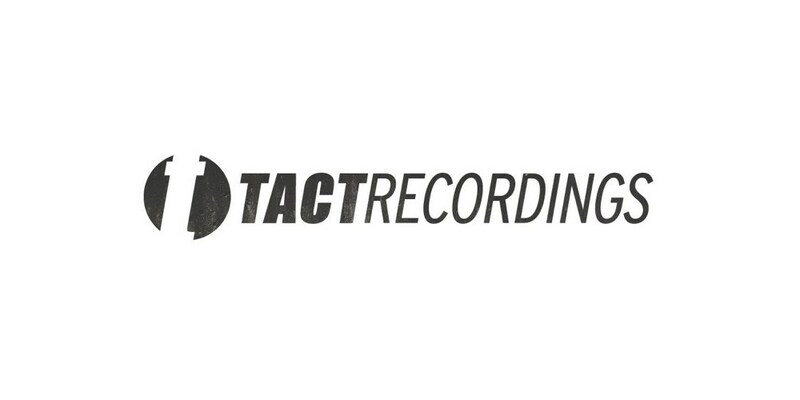 Tact Recordings continues to hone it's sound, with the EP's title track following-on from the widely acclaimed Spirits of the Forest EP; driving techno focused firmly on the dancefloor. Detroit influences shine across the rest of the EP, with "Lost in Space" intertwining filtered square waves with melodic swirls and soaring pads, and "Breathe" beautifully echoing the city's murky industrial past. Diary of a Nobody rounds off the EP by bringing stabs reminiscent of C2 coupled with an irresistible low-slung groove. The release is a tapestry of luscious, other-worldly textures, crisp 808 percussion fills and chugging rhythms that will sit perfectly against the backdrop of this summer's festivals season.